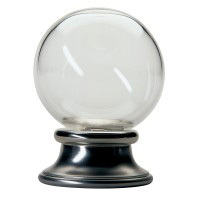 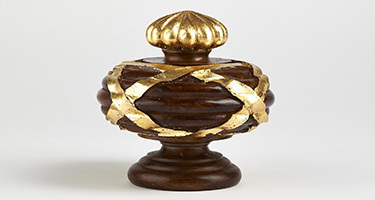 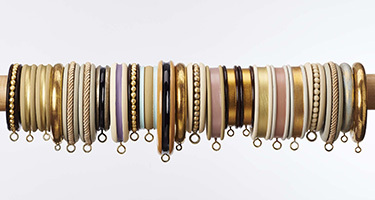 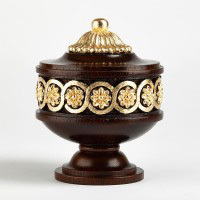 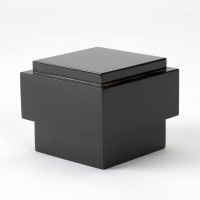 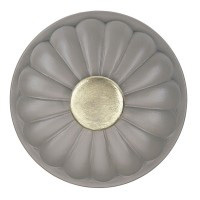 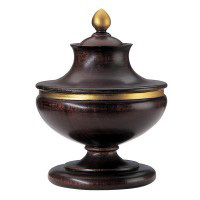 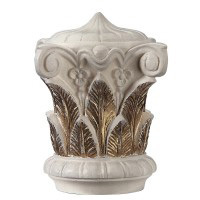 The Fluted Urn Tieback has a 108mm diameter. 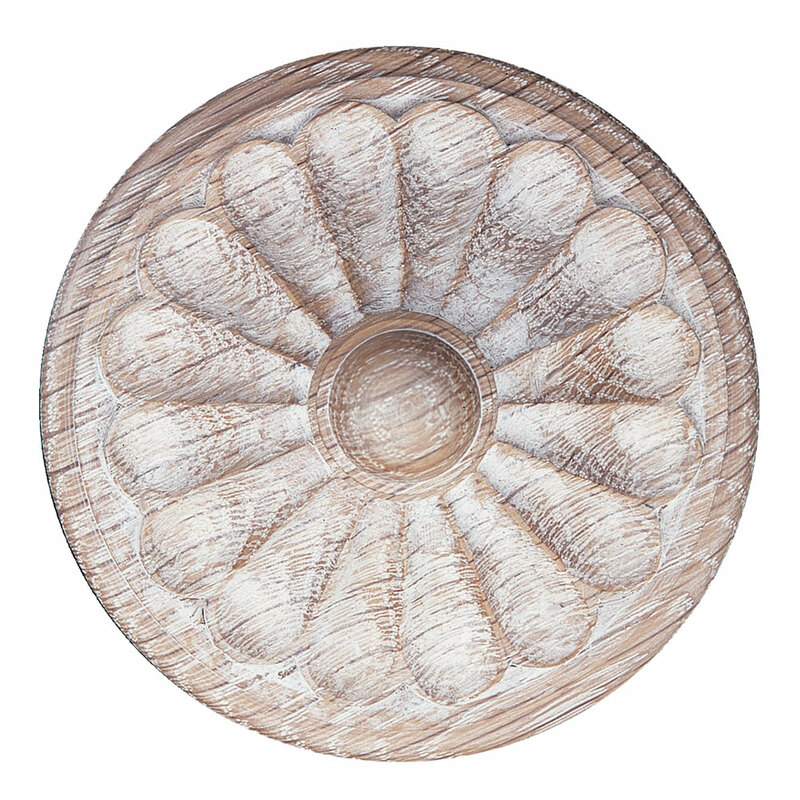 It can be hand carved in any timber but is also available in resin. 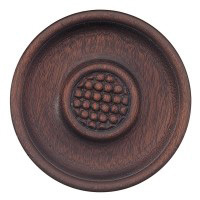 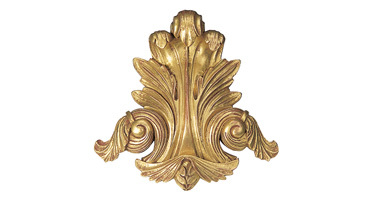 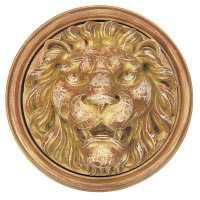 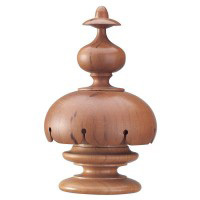 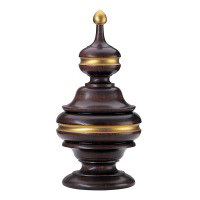 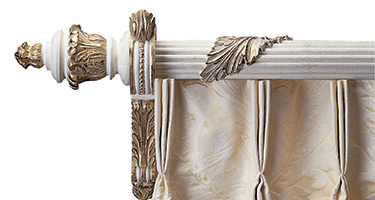 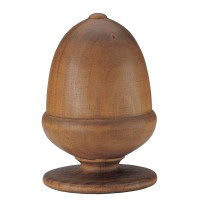 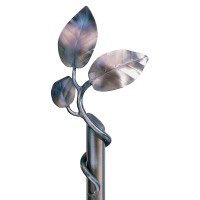 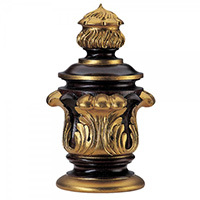 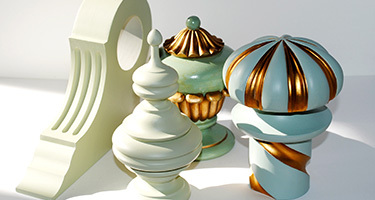 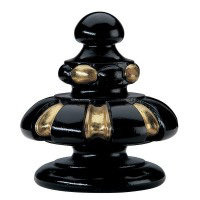 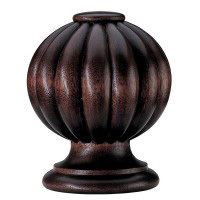 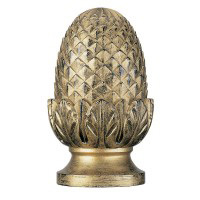 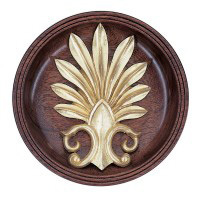 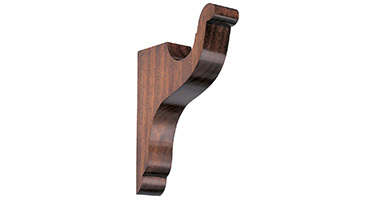 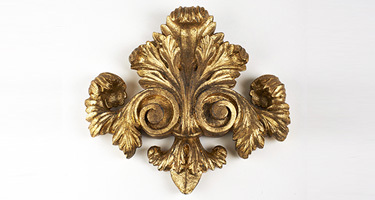 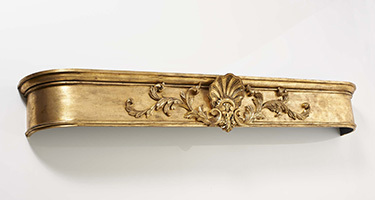 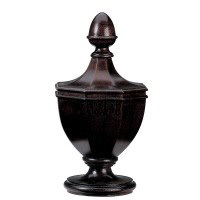 Also available are Fluted Urn Finials, Fluted Brackets, Fluted Poles and Fluted Pelmet.